It is well documented that a franchise QB is required in order to win the Super Bowl — at least, that is the common concept. However, this idea has two problems: First — and obvious issue — is that franchise QBs are extremely hard to find; there are many more franchises in the NFL than there are franchise QBs. The second problem is the rate at which QB contracts are rising every year. As ridiculous as this may sound, it could get to a point where franchises can either have a good team or a great QB, but not both. 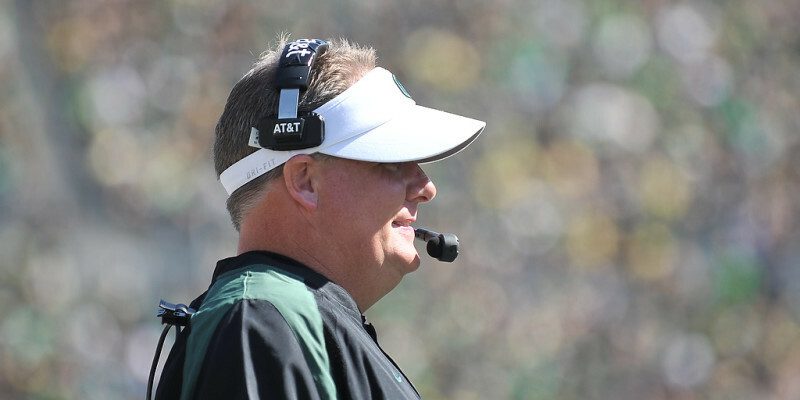 Chip Kelly is known for being an innovative head coach, so he may have found the solution to both problems with the way he has begun revolutionizing his offense. He may not be Joe Montana, but he could be the perfect QB for the system Kelly is running. While most NFL teams are becoming increasingly enamored with high-flying passing games, Kelly has stuck to a powerful Zone Run offense with a spread-out passing game and is intended to stretch the defense, which will create vertical lanes to run the ball through — for more on that, see my other article here. Moreover, his system will also set them apart from other run heavy teams such as the Seahawks and Cowboys. This new offensive system may even rid the NFL of the franchise QB problem entirely. By building an offense around short to intermediate passing with a powerful run game, the need for an outstanding QB greatly diminishes. Teams such as the Cleveland Browns seem to be going all in on a new QB every season, while Philadelphia has no need to do this. With the ability to utilize average QBs as competent starters, they also avoid the problem that teams such as the Saints and Ravens are experiencing, who are struggling to maintain a strong team despite their star QB’s cap-guzzling contracts. 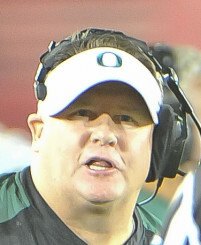 Chip Kelly is the true “face of the franchise” for the Eagles. Similar to the play style of the West Coast Offense and how it took advantage of the skill sets of QBs that other teams couldn’t effectively utilize, Kelly’s offense could transform QBs such as Sam Bradford and Mark Sanchez, into very successful QBs. Although no one will confuse Bradford with Joe Montana, he could flourish to greatness with Kelly’s new style of offense. Kelly’s recent roster changes are, essentially, the remaking of the Eagles in his own image – but it has many questioning his sanity. When looking at the bigger picture, however, his actions make sense. While every team is searching for the “face of the franchise” and overpaying for that “face,” Philly is stockpiling talent in every other position. Ultimately, this should prove to be the better approach, as football is a team sport. So developing a strong team is the better strategy than waiting for an Aaron Rodgers-like QB to draft.